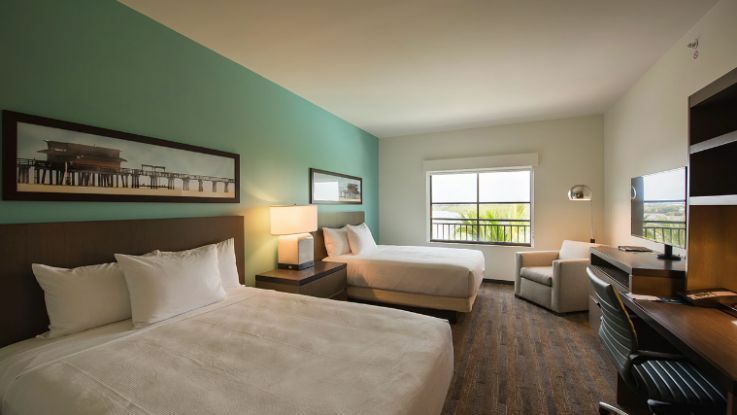 Whether you plan to visit Naples for a week, a month or more, Hyatt House Naples/5th Avenue has the perfect extended-stay accommodations for you. Theirresort amenities in Naples cannot be topped. 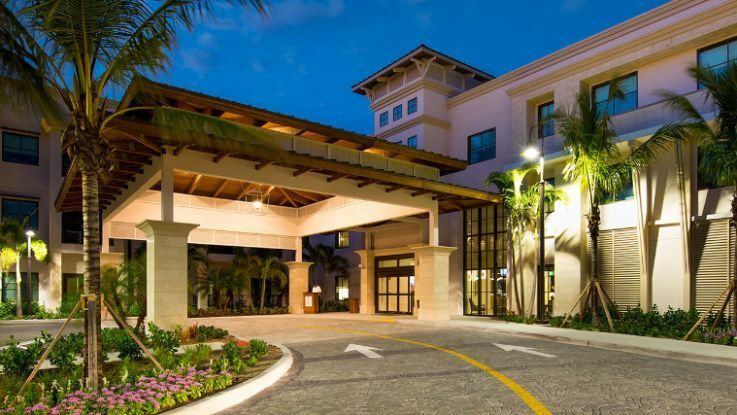 They deliver all the Hyatt brand amenities you deserve, all in a resort atmosphere that you're sure to love, without the resort fee! 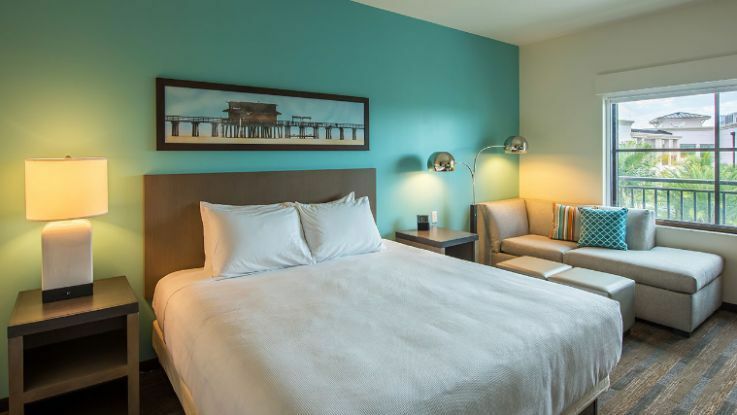 Your comfort is the top goal at the Hyatt House.